U.S. Air Mail Service website is dedicated to the men and women of the U.S. Air Mail Service, a little-remembered organization that laid the foundation for commercial aviation worldwide. 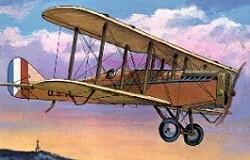 With the cooperation of the U.S. Air Service, the U.S. Post Office flew the mail from 1918 until 1927. Air Mail Service pilots are the unsung heroes of early aviation. In their frial Curtiss Jennies and postwar de Havillands, they battered wind, snow, and sleet to pioneer round-the-clock airmail service along the world's longest air route, the U. S. transcontinental. In the process, thirty-four pilots lost their lives. 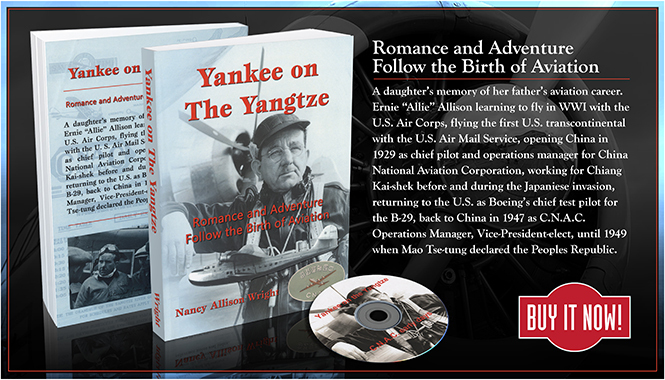 Through profiles, photographs and historicl articles, this Internet website brings to life the human drama of those early days in aviation history.